Nilar will present its latest sustainable energy storage solutions at the Energetab trade fair in Bielsko-biata, Poland September 12-14. 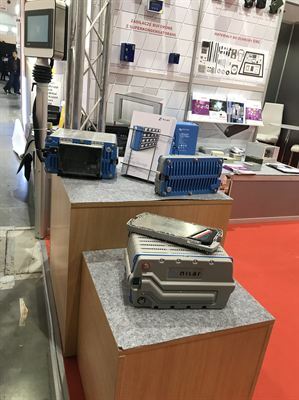 Together with Dacpol - our Polish distributor - we will showcase our energy storage rack solution, which is produced from battery cell to functional system in Sweden. Visitors will also hear more about our recent case stories for smart grid and smart buildings with our unique bi-polar NiMH energy storage.